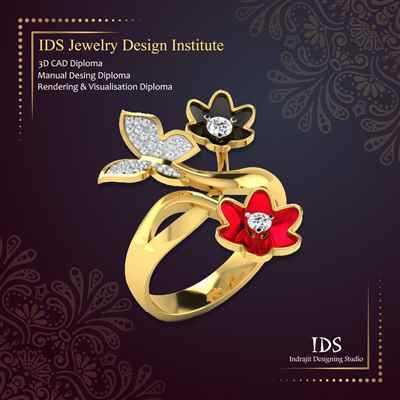 IDS - Indrajit Designing Studio Offering Jewelry Desing & Rendering Video Animation Diploma Courses with Professional Learning Experience. We Also Give Online Training Opportunities. 9903522995 When you call me, please mention that you found this ad on IndiaEducation Classified Ads.